On sale today, the latest issue of Homestyle is all about colour. 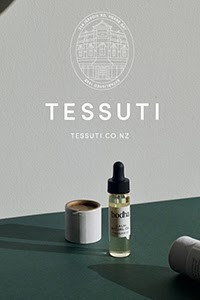 Incorporating this element into my kitchen moodboard series ended up being a really fun process and I'm excited to share a sneak peek with you today. 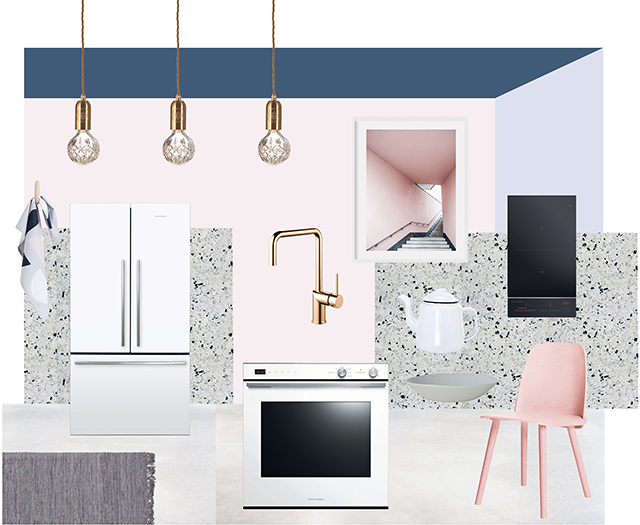 Going a step further, I chose two kitchens this time around to showcase two different but equally gorgeous colour palettes. 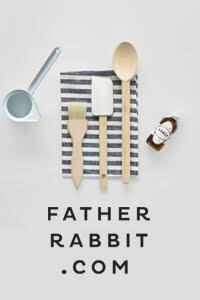 The first is a kitchen by Swedish stylist Emma Persson Lagerberg. 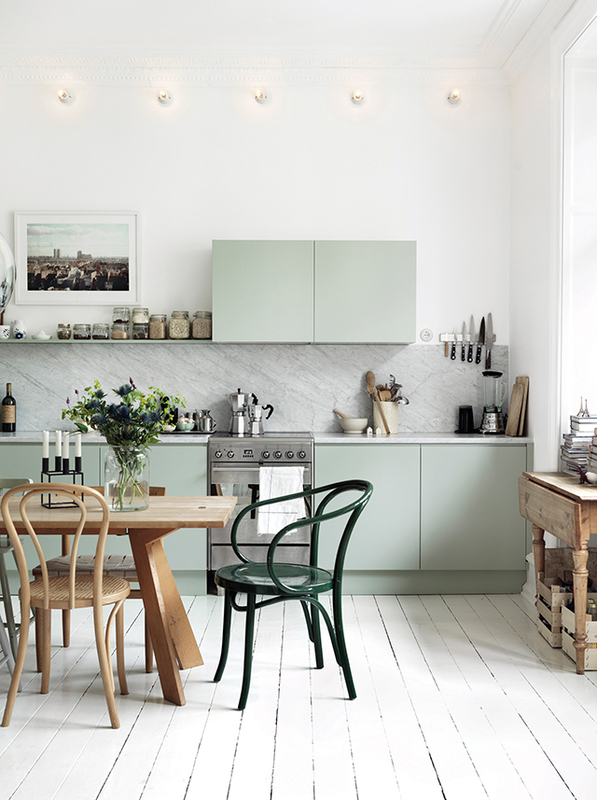 Fresh and stylish with a relaxed Scandinavian vibe, I took inspiration from the beautiful sage green cabinetry. The introduction of even a subtle shade like this can completely transform a lacklustre space. Marble and timber provide warmth and texture, while the forest green Bentwood chair is a great accent piece. 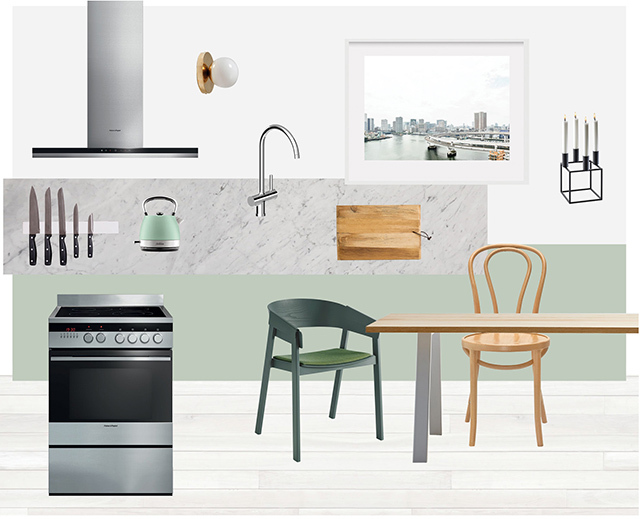 In terms of cooking, the Fisher & Paykel 60cm Freestanding Cooker not only looks great, it allows for several courses to be prepared simultaneously, while the the 90cm Wall Canopy Rangehood is a perfect match to the clean lines of the kitchen. 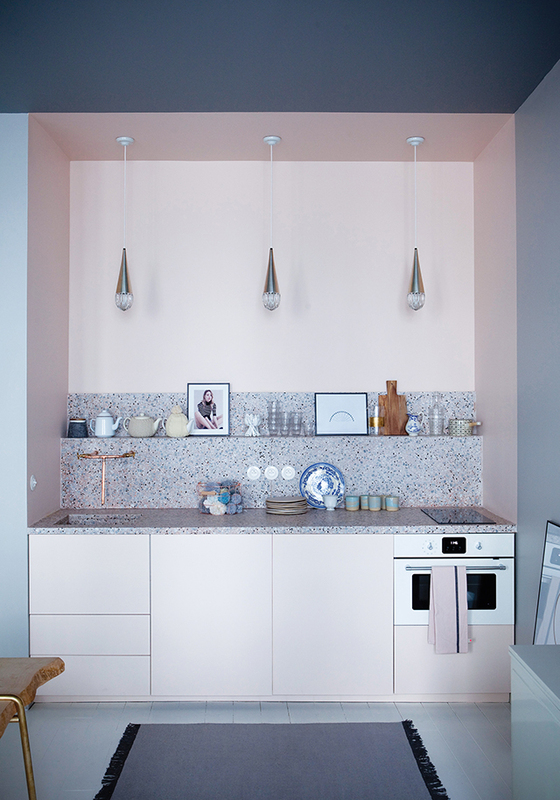 Designed by interior architect Atelier Baptiste Legué and art director Sandrine Place, this next kitchen in Paris features a pretty combination of pastel paint colours which cleverly define the compact space. One of my favourite features is the Terrazzo benchtop and splashback. A great way of adding texture and colour to your kitchen, this engineered stone provides many different options in terms of form, colour and pattern. Catering to kitchens of all sizes, Fisher & Paykel's ActiveSmartTM 900mm French Door Fridge has a flush-fit design for easy integration into existing spaces or cabinetry. Finished in sleek white glass, the 60cm Single 7 Function Built-in Oven and 30cm 2 Zone Touch & Slide Induction Cooktop complete the streamlined look. Another wonderful issue packed with loads of interior inspo, the latest design finds and beautiful homes, Homestyle is available from all good retailers nationwide. You can also subscribe here. Before I go, I'm thrilled to announce the winner of the Aura Giveaway, Stacey Hartshorne. Big congratulations Stacey and thanks to everyone who entered!